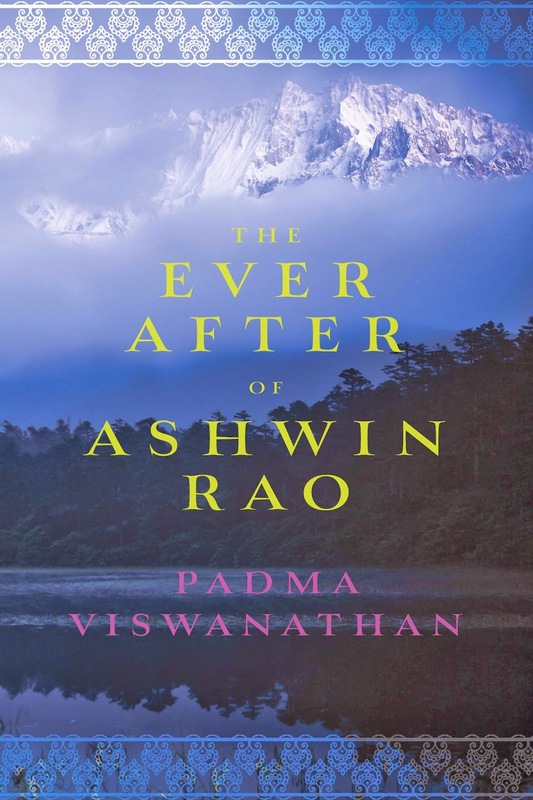 Librairie Drawn & Quarterly and the Blue Met Metropolis Bleu Festival present the launch of Padma Viswanathan's second novel, The Ever After of Ashwin Rao tonight, Thursday, May 1st at 7 p.m.
Join us at the bookstore to celebrate former Mile-Ender (and now summer resident) Padma Viswanathan's new novel, The Ever After of Ashwin Rao. The book features a cranky Indian psychologist who comes to Canada to research the emotional aftereffects of the 1985 bombing of an Air India jet. He finds himself embroiled in the lives of one family, privy to their secrets, and is forced--in unexpected ways--to confront past secrets of his own. This is a stunning new work set among families of those who lost loved ones in the bombing, registering the unexpected reverberations of this tragedy in the lives of its survivors. A book of post-9/11 Canada, The Ever After of Ashwin Rao demonstrates that violent politics are all-too-often homegrown in North America but ignored at our peril. Viswanathan will be joined on stage by Geeta Nadkarni, for a discussion about the book. 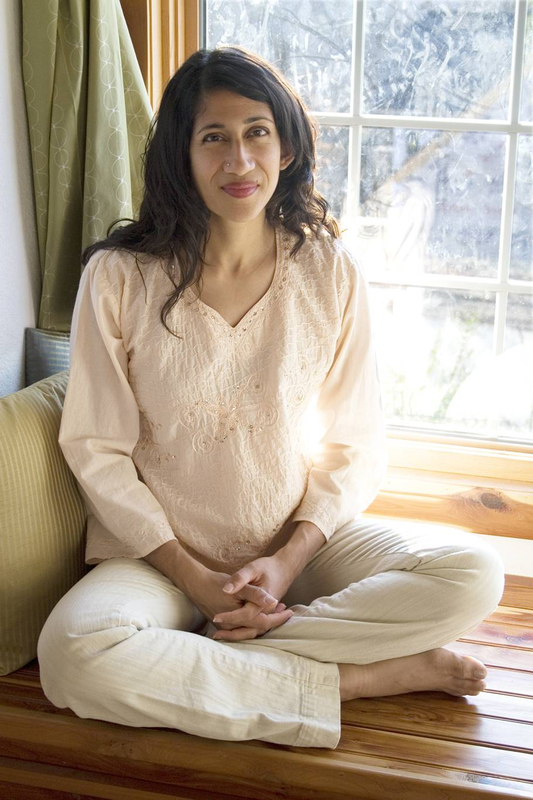 Padma Viswanathan is a fiction writer, playwright and journalist from Edmonton, Alberta. Her writing awards include residencies at the MacDowell Colony and the Banff Playwrights’ Colony, and first place in the 2006 Boston Review Short Story Contest. She received her Creative Writing MA from Johns Hopkins and her MFA from the University of Arizona, and lives with her family in Fayetteville, Arkansas.